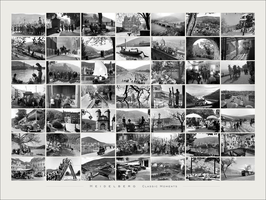 Poster "Morninglight" 60x80 cm / package including framing these formats is not possible! 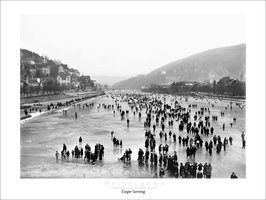 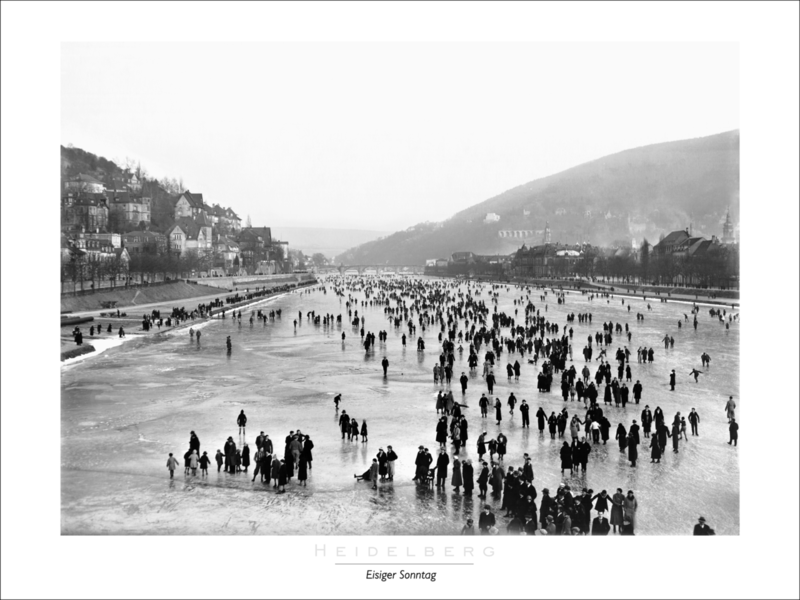 Poster "Frozen Sunday" 60x80 cm / package including framing these formats is not possible! 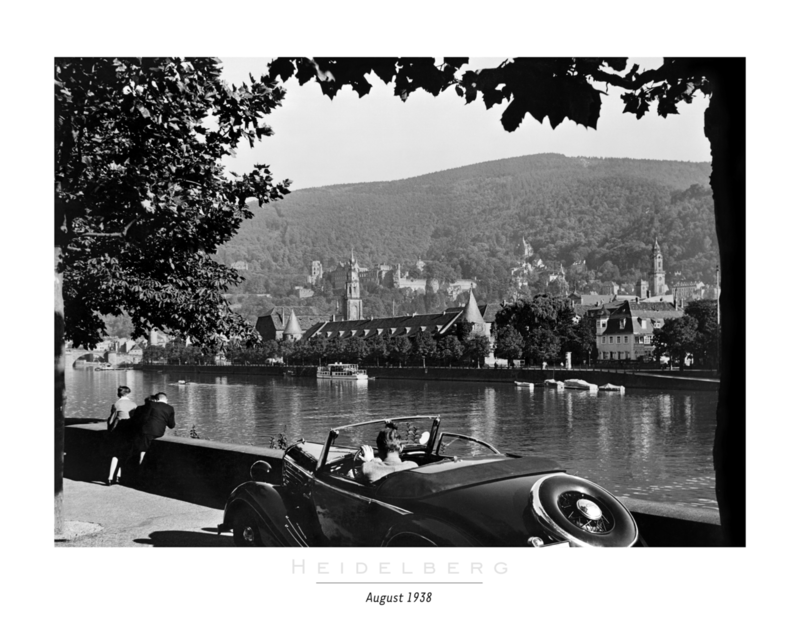 Poster "August 1938" 60x80 cm / package including framing these formats is not possible! 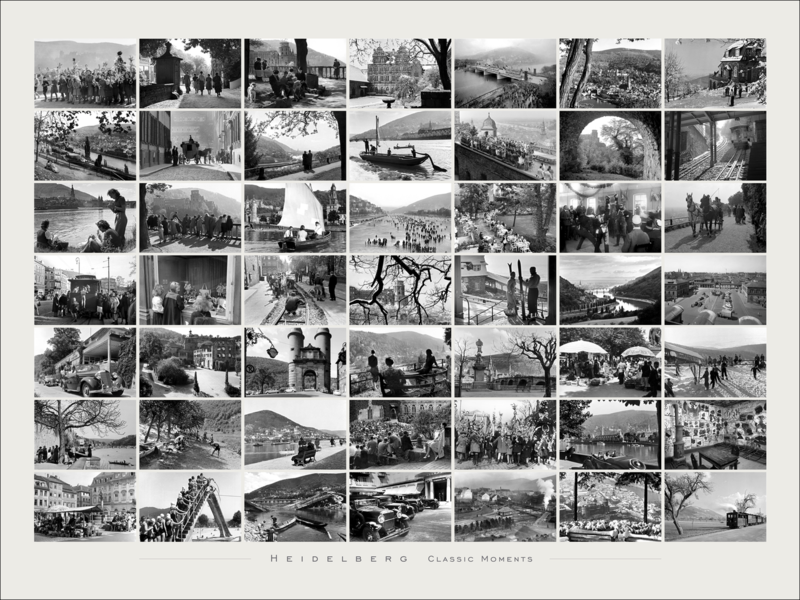 Poster "Classic Moments" 84x119 cm / package including framing these formats is not possible! 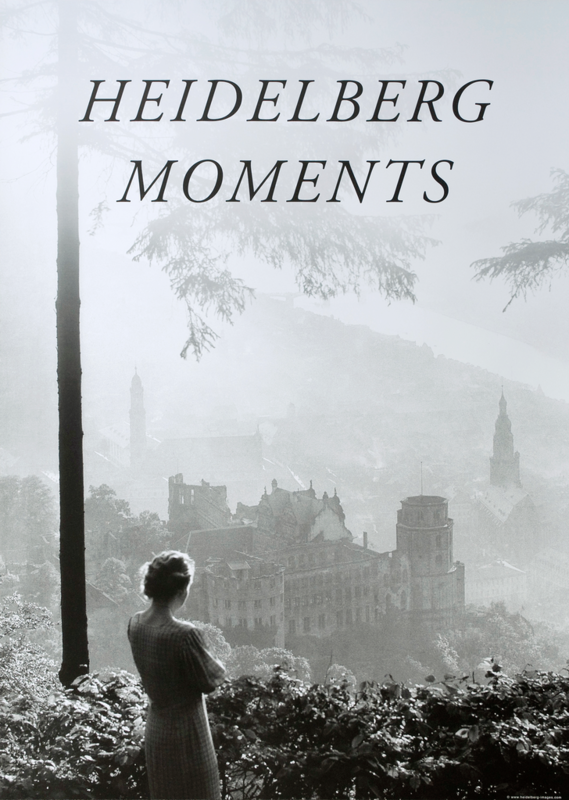 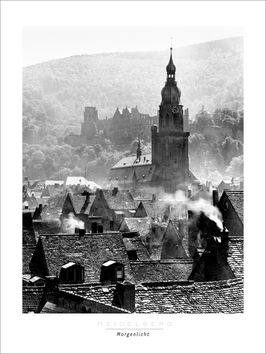 Poster "HD-Moments" 50x70 cm / package including framing these formats is not possible!